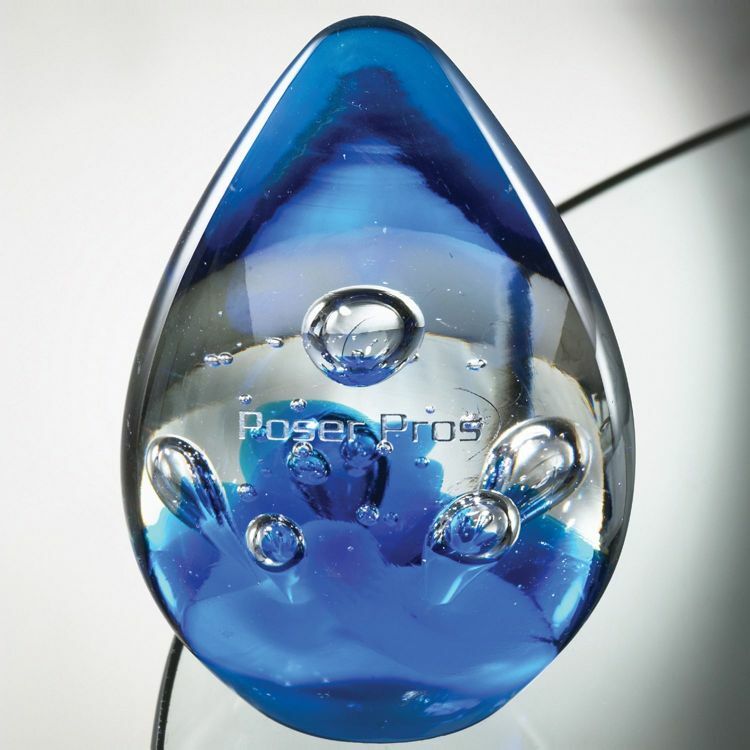 Beautiful shades and hues of blue transform this art glass award from ordinary to extraordinary. This award will command attention in every setting. 3" x 4.5" x 3"
Imprint Dimensions: 1.25" x 1.25".